Stress can also help you rise to meet challenges. It’s what keeps you on your toes during a presentation at work, sharpens your concentration when you’re attempting the game-winning free throw, or drives you to study for an exam when you'd rather be watching TV. But beyond a certain point, stress stops being helpful and starts causing major damage to your health, your mood, your productivity, your relationships, and your quality of life. 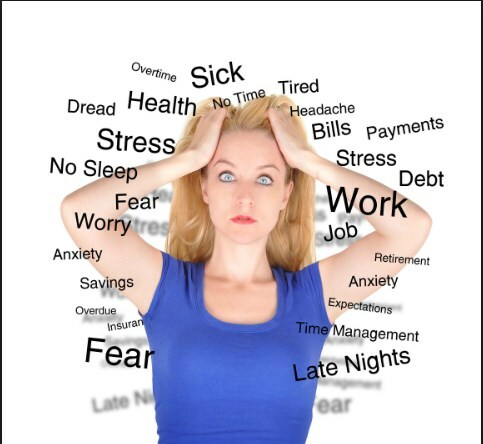 Prevention of Stress : The choices you make about the way you live affect your stress level. Your lifestyle may not cause stress on its own, but it can prevent your body from recovering from it. There are some some tips to reduce stress which is given below, you can read all the points to prevent Stress..